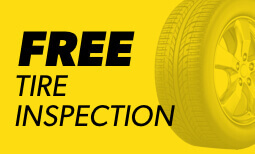 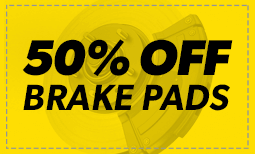 For all your auto repair needs in Valley Stream, Meineke Car Care Centers are your source for the best. 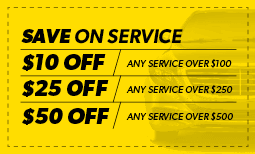 We’ll help you with all your auto issues including transmission repair, brake repair and tune ups. 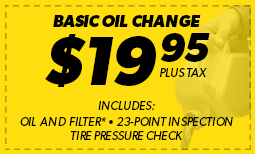 Make an appointment with your local Valley Stream, NY auto technician today.